La Rosière is a gem of quintessential alpine charm with a friendly atmosphere. Located high up on the road that climbs towards the Petit St. Bernard, the village is built in a beautiful traditional style amongst a sparse wooded area. 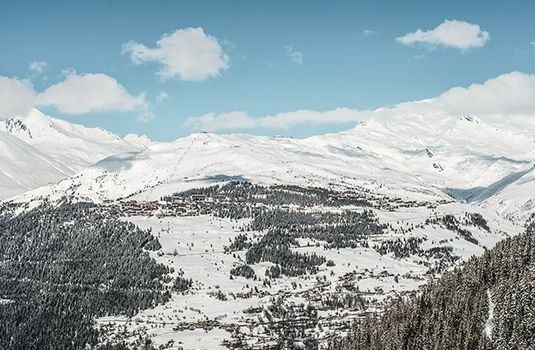 The village is usually pretty quiet with a few shops, restaurants and bars providing most of the entertainment. 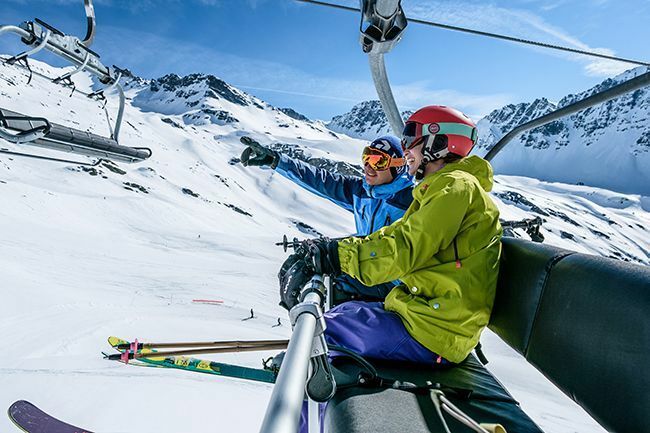 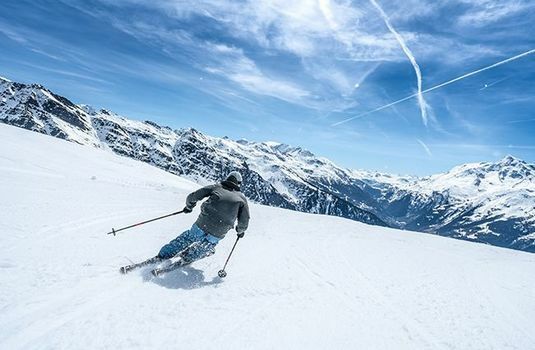 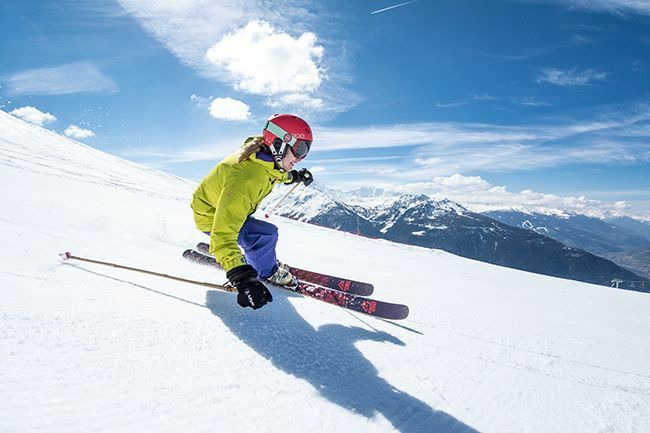 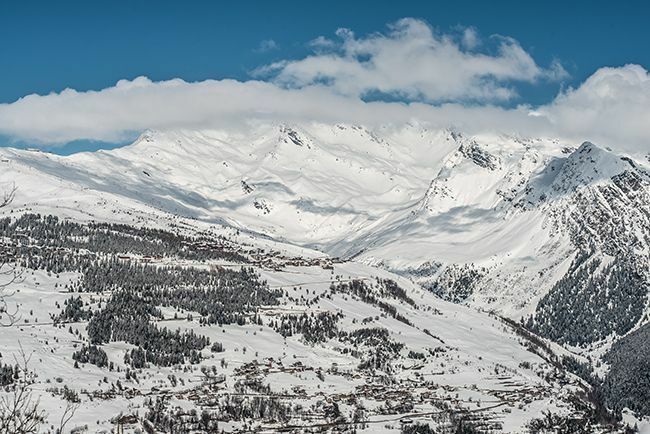 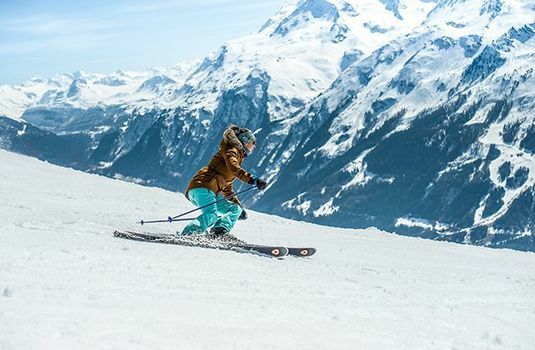 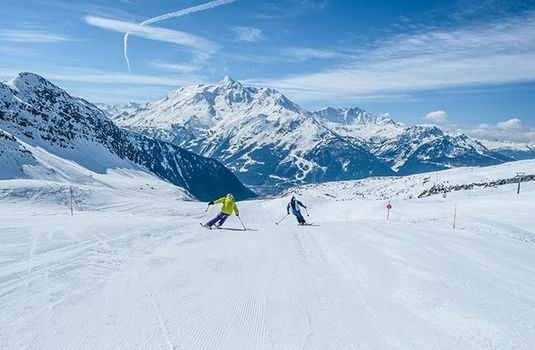 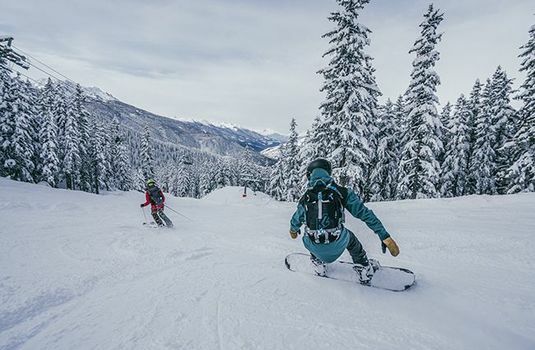 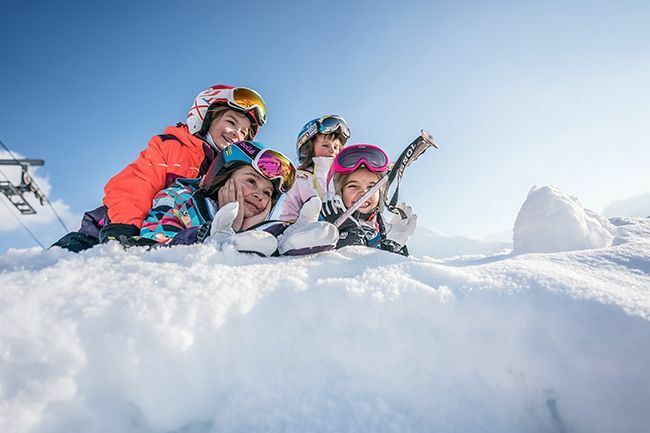 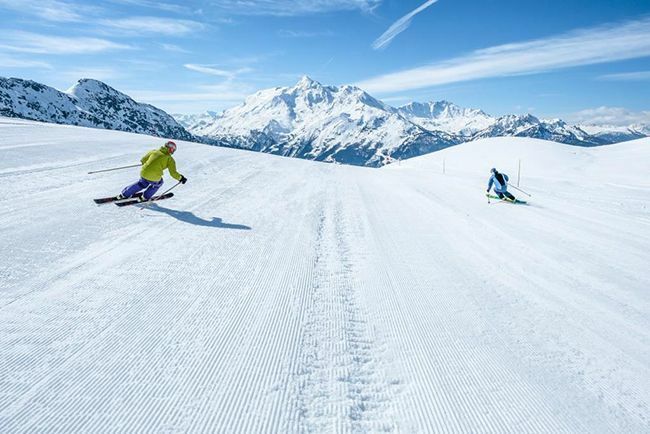 Accessible by car or bus to the more well-known resorts of La Plagne, Les Arc, Val d’Isere and Tignes, the smaller resort of La Rosiere offers the opportunity to make the most of the vast skiing in the area. In the evenings the relaxed bars and restaurants come alive and visitors and the friendly locals mingle in the quaint establishments.